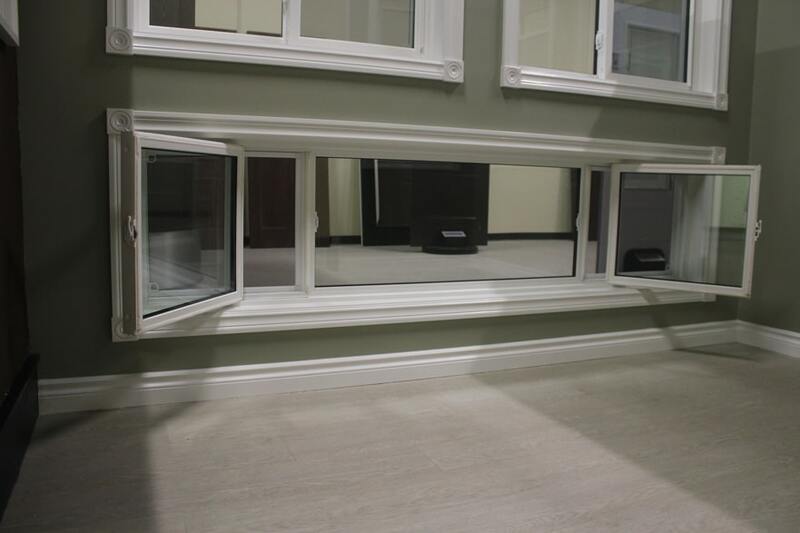 Want the cost-effective way to make your room appear larger, more enhanced and brighter? 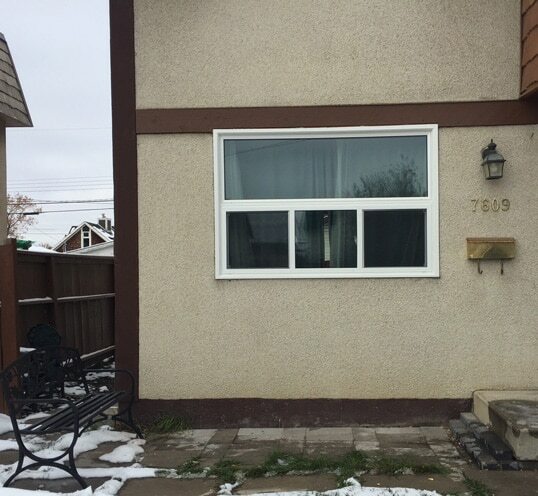 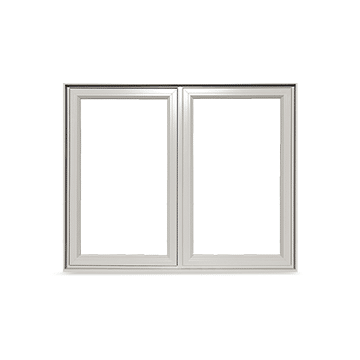 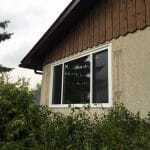 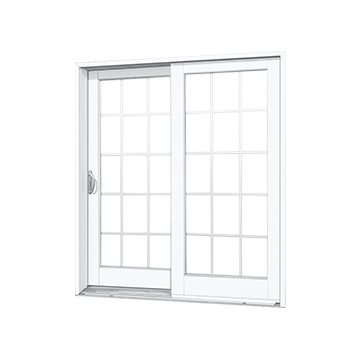 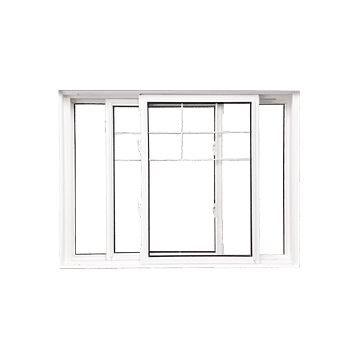 End vent windows give the look of a casement window, at half the cost. 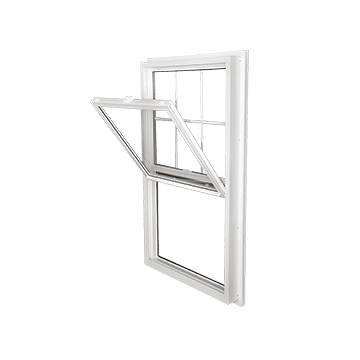 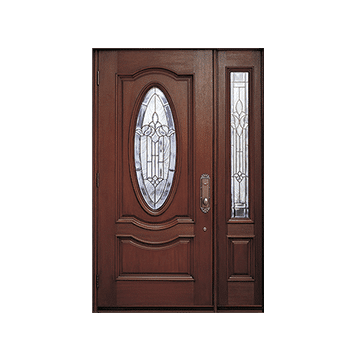 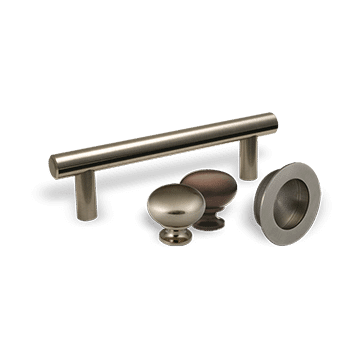 Window Seal West only use the best hardware for your windows. 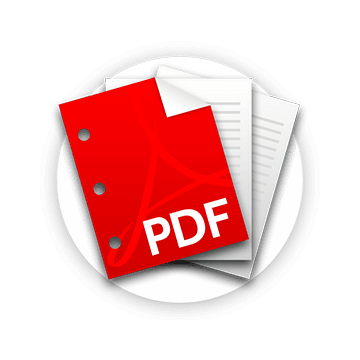 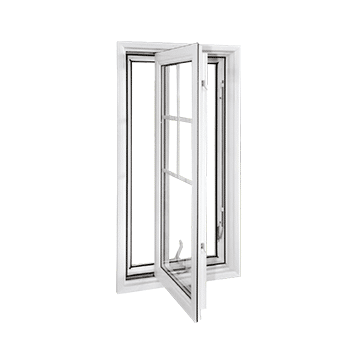 We ensure our systems have high performance, durability and design. 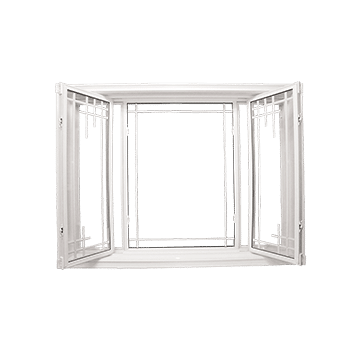 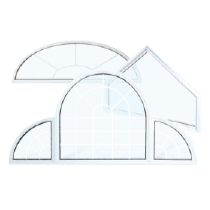 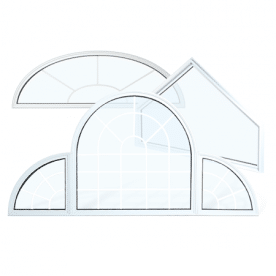 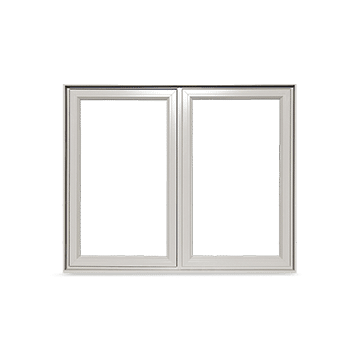 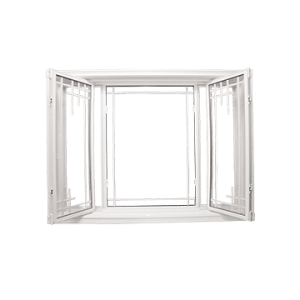 End-vent Windows have a large opening, with a fixed centre and two outer sashes that glide, this allows for maximum airflow. 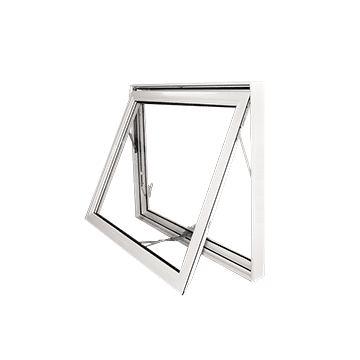 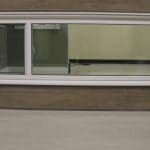 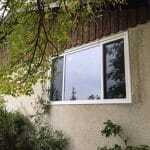 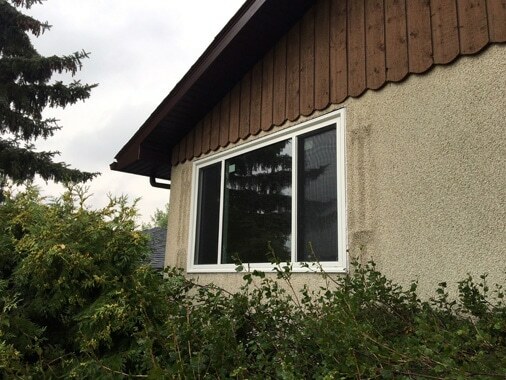 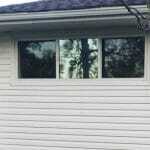 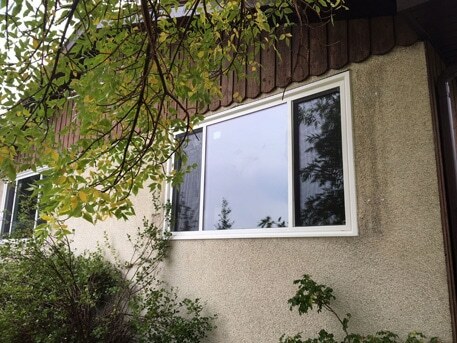 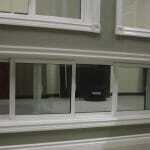 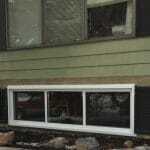 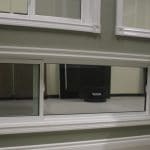 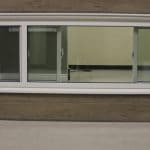 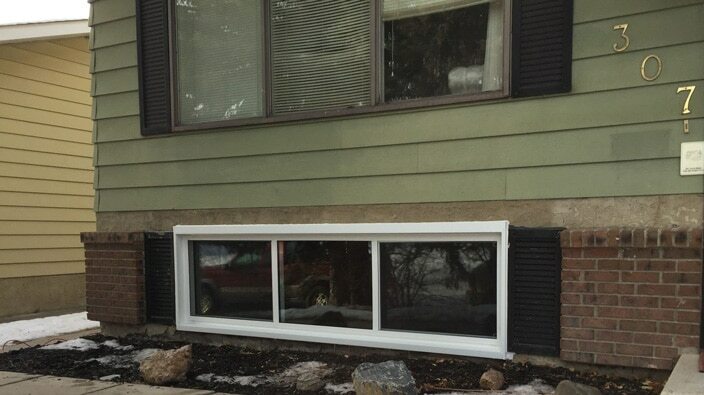 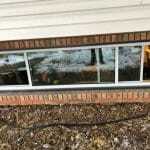 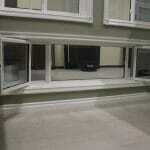 End-vent windows able to tilt in for easy access cleaning. 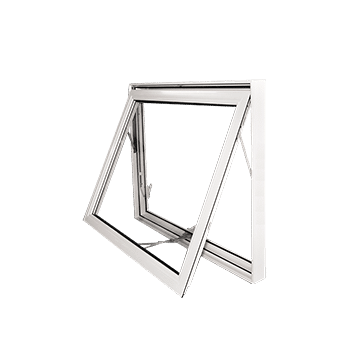 We insert four weather strips onto the sash and frame, which allows our windows to have high-energy efficiency, saving you money on your energy bills. 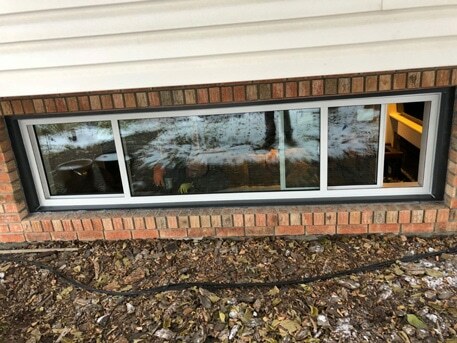 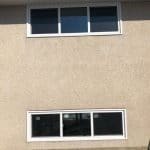 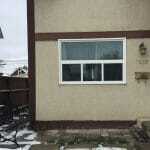 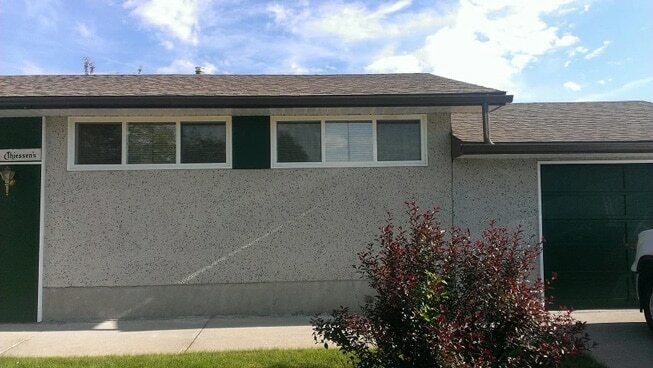 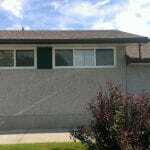 End vent windows are highly secure. 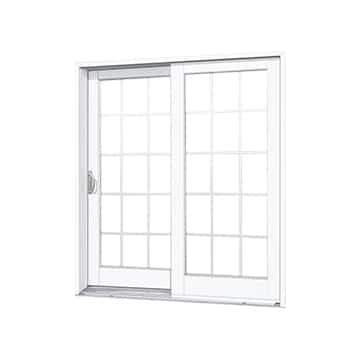 They are built with heavy-duty action locking system for enhanced security. 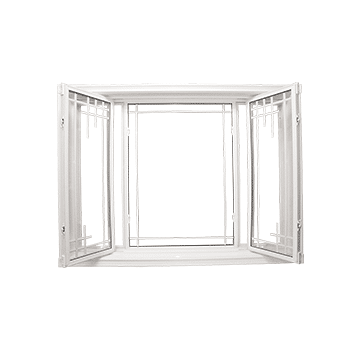 An end vent window provides an elegant, stylish piece of structure that enhances your home. 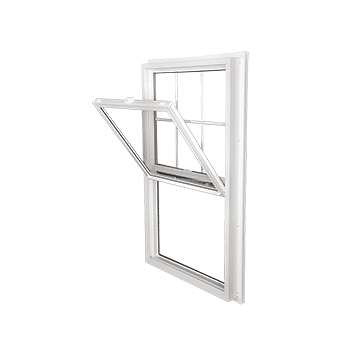 End vent windows have sashes that are conveniently positioned for easy operation and easy cleaning. 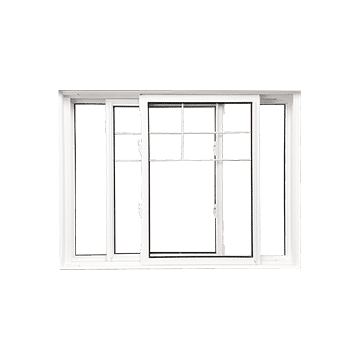 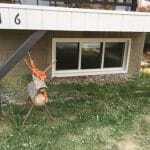 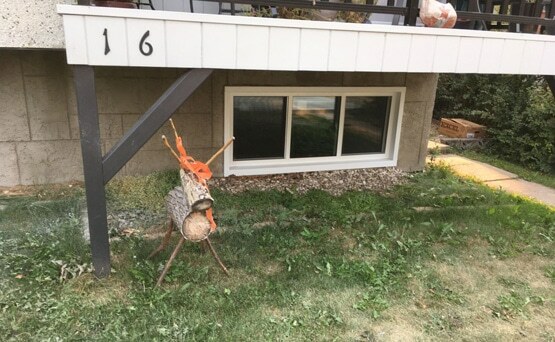 End vent windows are light on maintenance, making them have a longer lifespan. 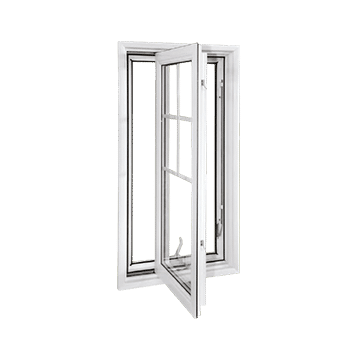 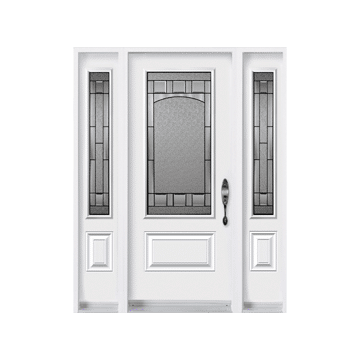 With various models to choose from, or to enjoy a wider window with a bigger middle piece, Window Seal West can make it happen. 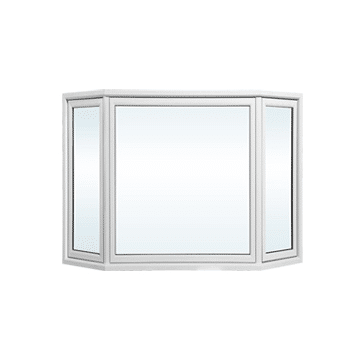 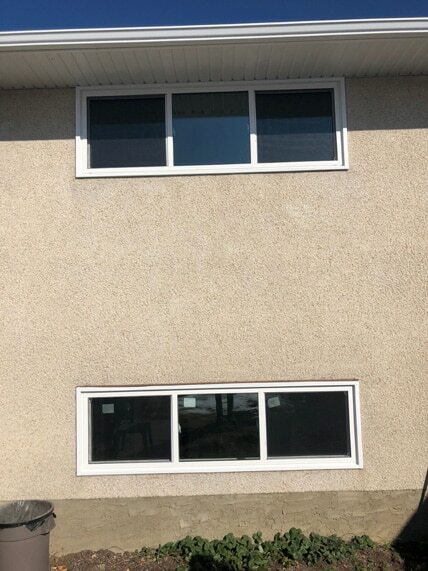 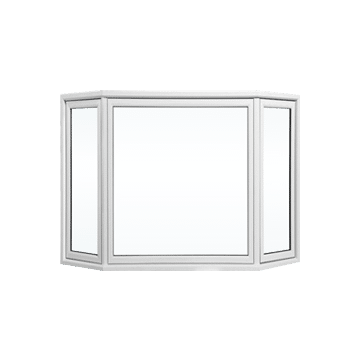 These windows are uniquely designed with a warm-edge spacer system that serves to lower heat and energy loss through the glass with lift-out control on sashes that allow customers to lift out only when required.